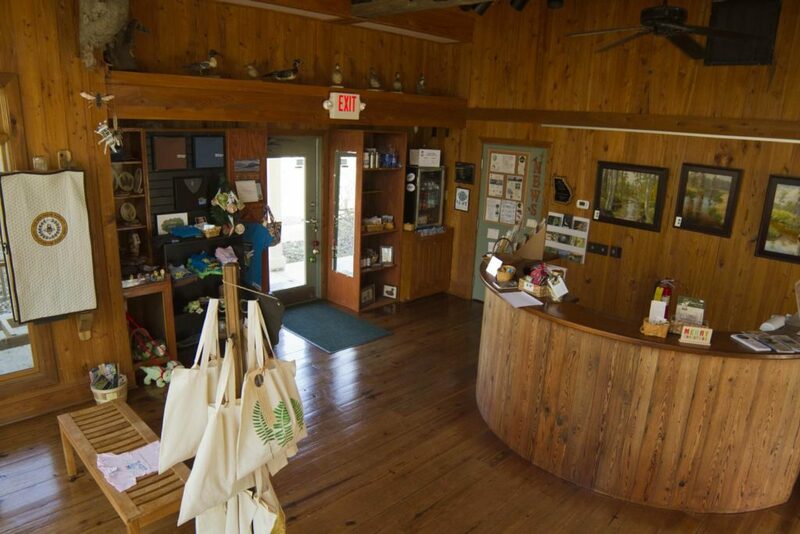 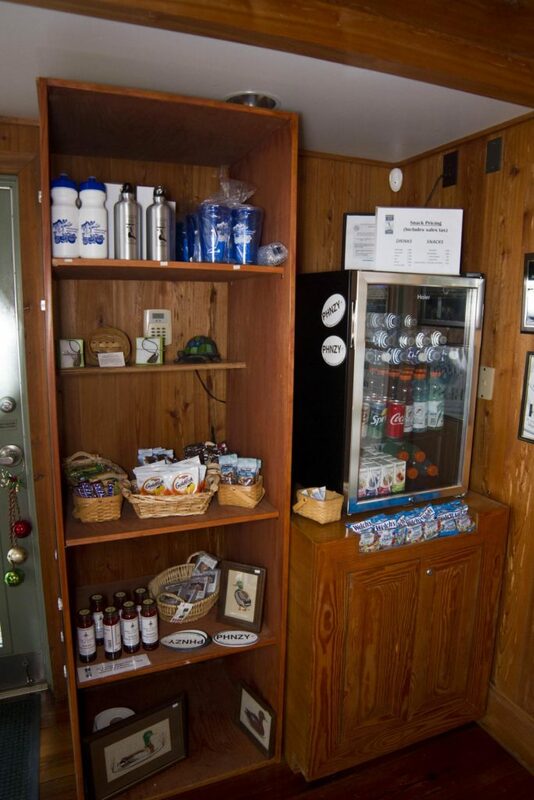 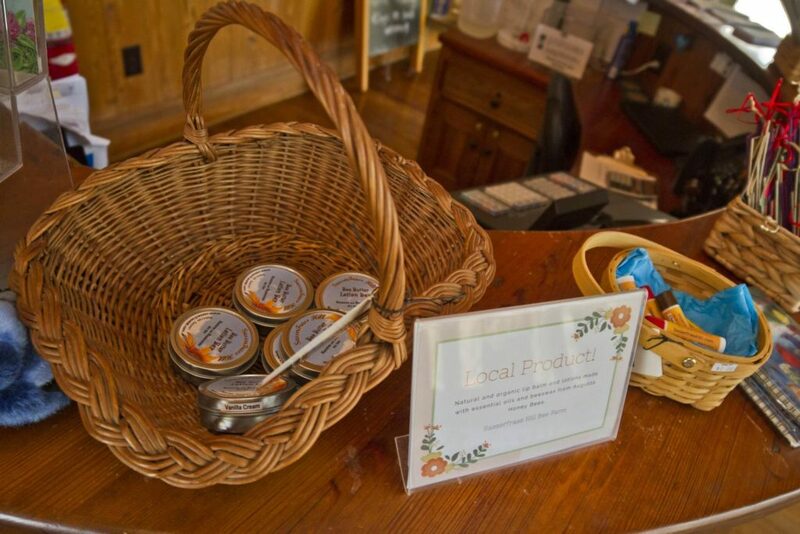 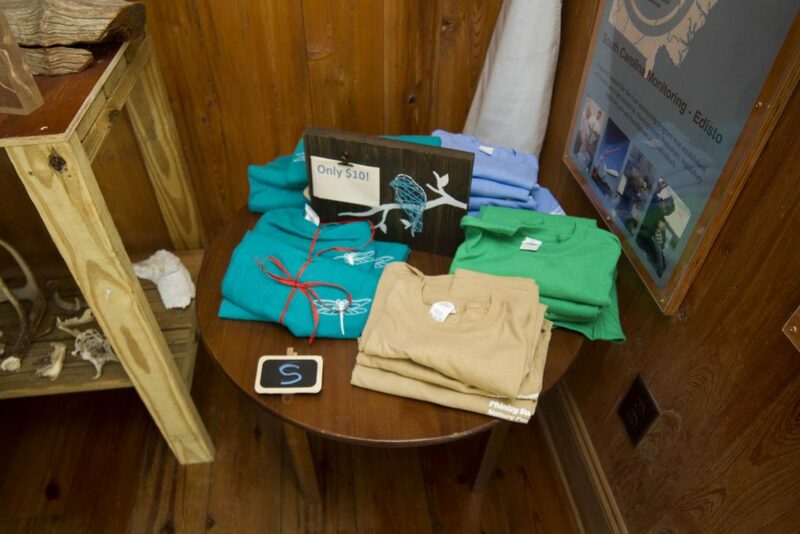 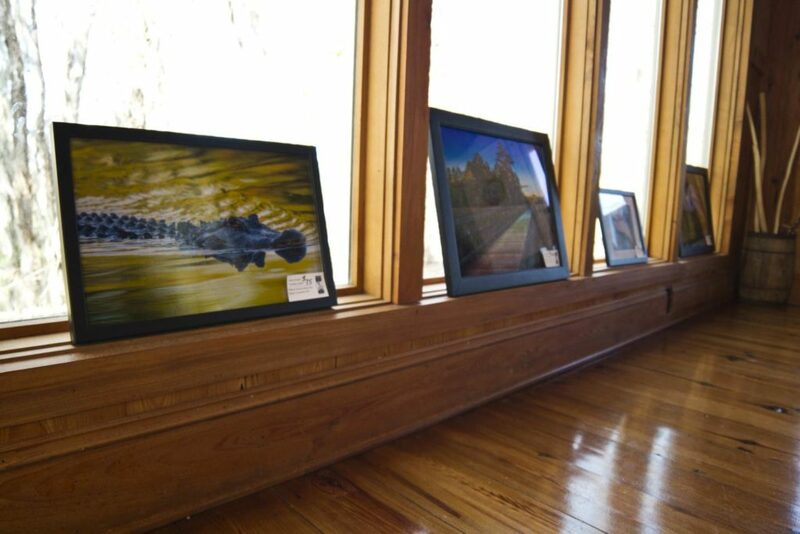 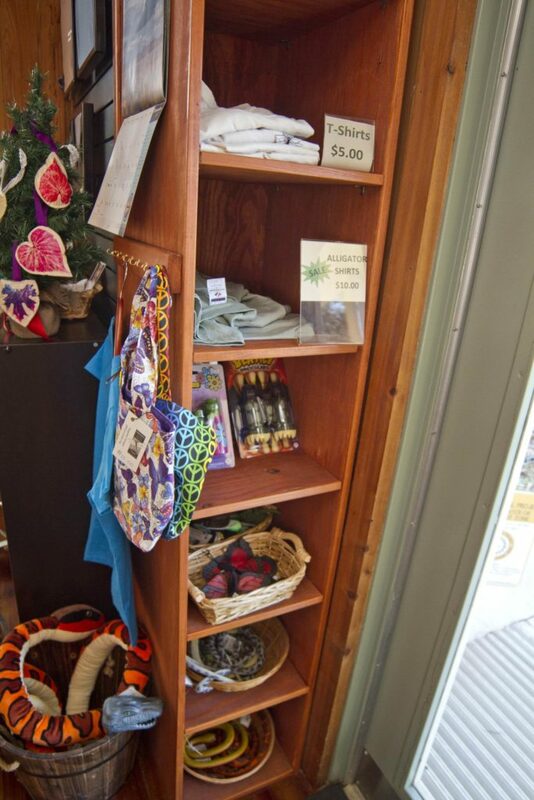 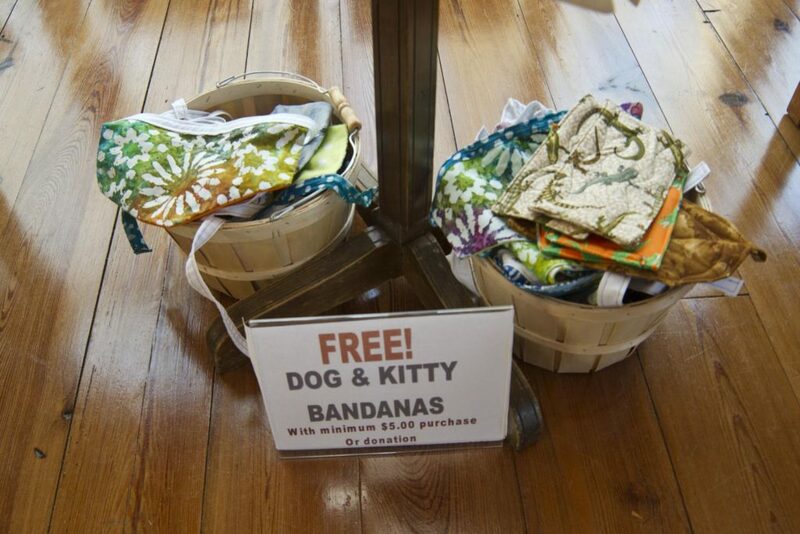 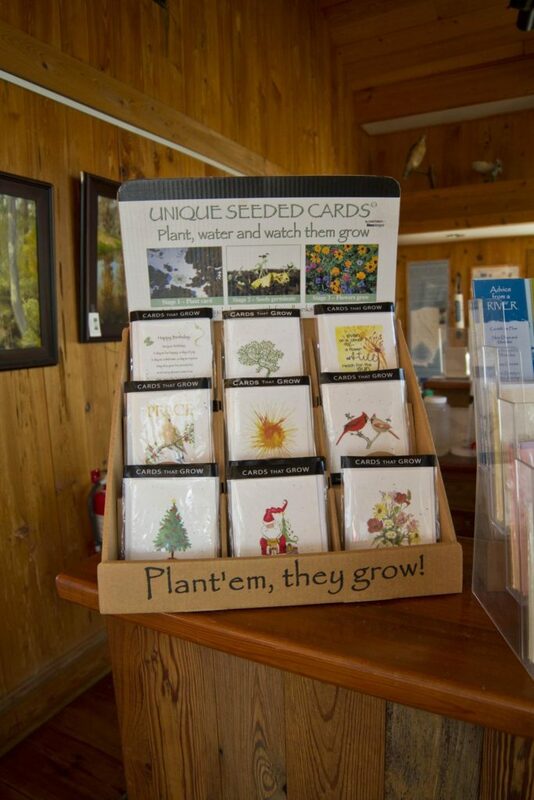 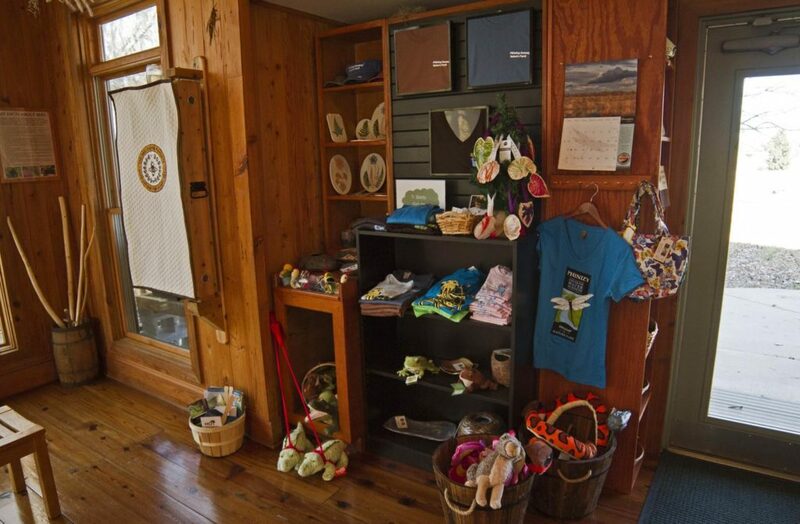 Phinizy Swamp Shop & Visitor Center is open Saturdays from 9 AM to 5 PM and Sundays from 1 PM – 5 PM. 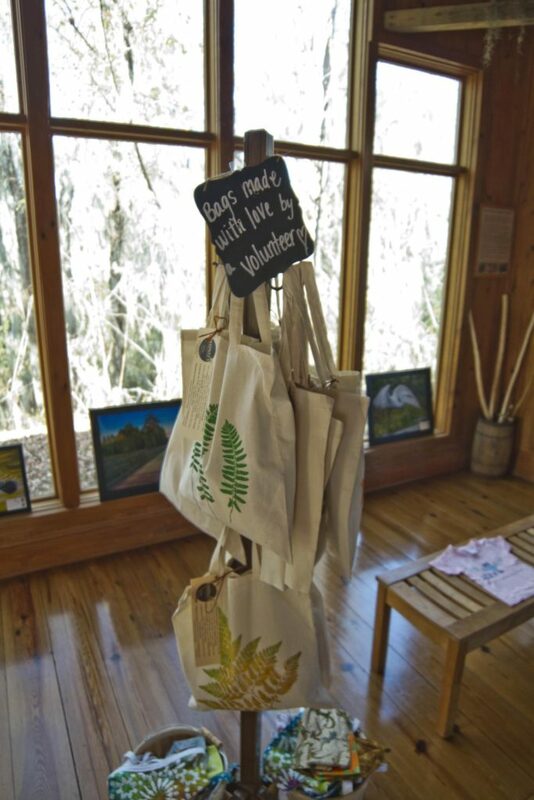 Weekday hours dependent on the availability of volunteer staff. 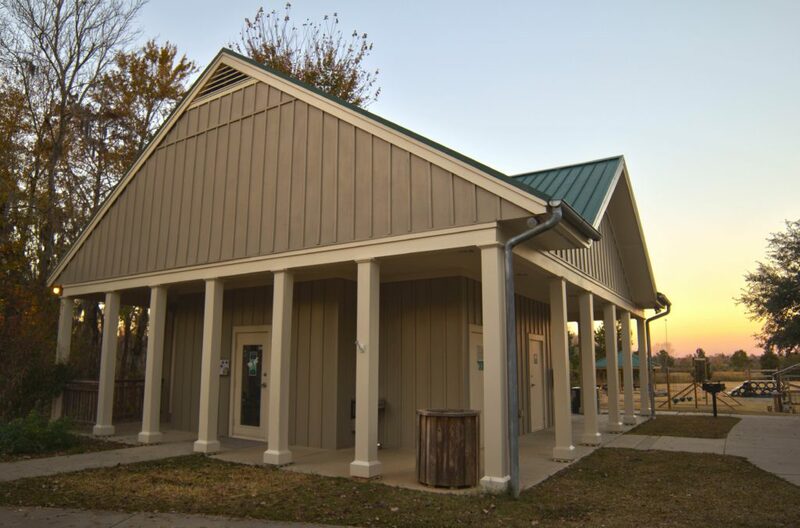 The Visitor Center features park information, natural history exhibits, and an observation hive with an active bee colony. 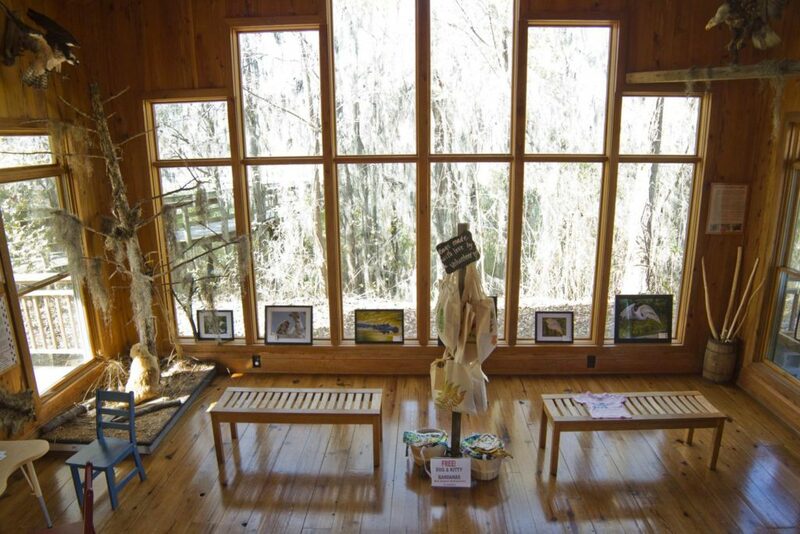 Children can stop at the Kids’ Corner and color pictures of our mascots, Phin & Izzy. 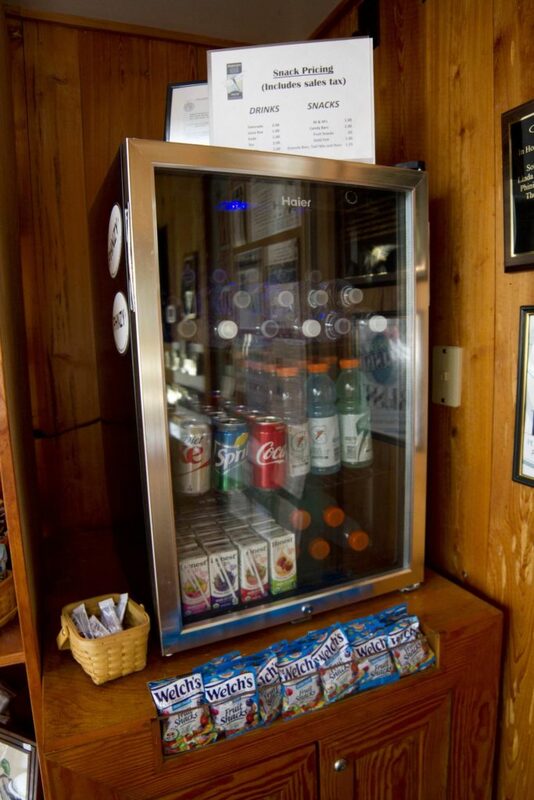 Looking for a cold drink, a snack and some fun Phinizy merchandise? 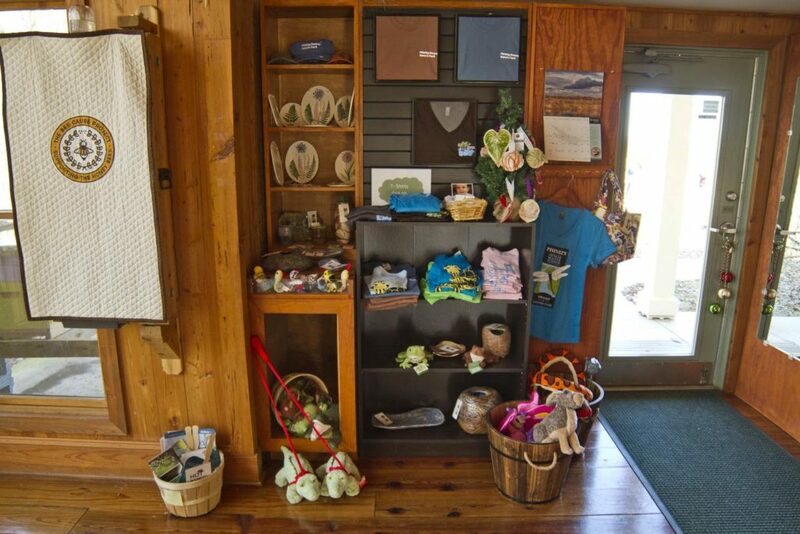 Be sure to check out the Swamp Shop on your visit to the park.